Alash Pride: Grand Prix Kazakhstan from October 22, 2016 in Almaty, Kazahstan. 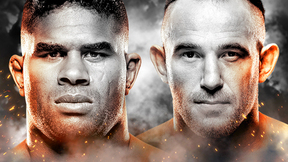 Asylzhan Bakhytzhanuly vs Dmitry Shumilov Alash Pride: Grand Prix Kazahstan Oct 22, 2016 (13:56) Asylzhan Bakhytzhanuly vs Dmitry Shumilov at Alash Pride: Grand Prix Kazahstan by Tech-KREP FC from October 22, 2016 in Almaty, Kazahstan. 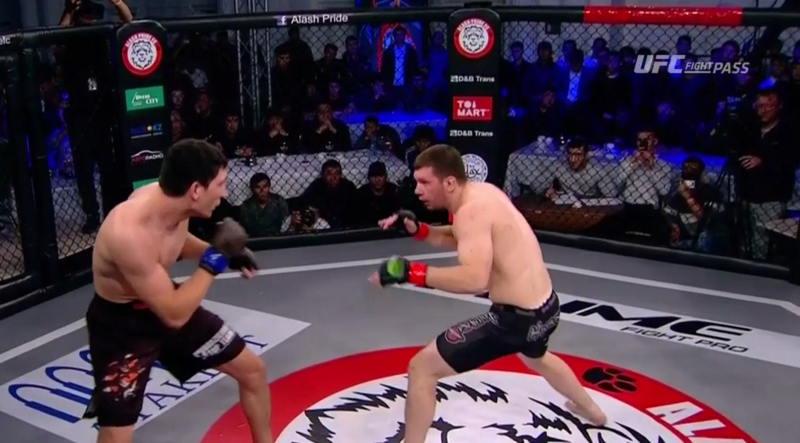 Shyngys Kairanov vs Alexander Krupenkin Alash Pride: Grand Prix Kazahstan Oct 22, 2016 (18:34) Shyngys Kairanov vs Alexander Krupenkin at Alash Pride: Grand Prix Kazahstan by Tech-KREP FC from October 22, 2016 in Almaty, Kazahstan. 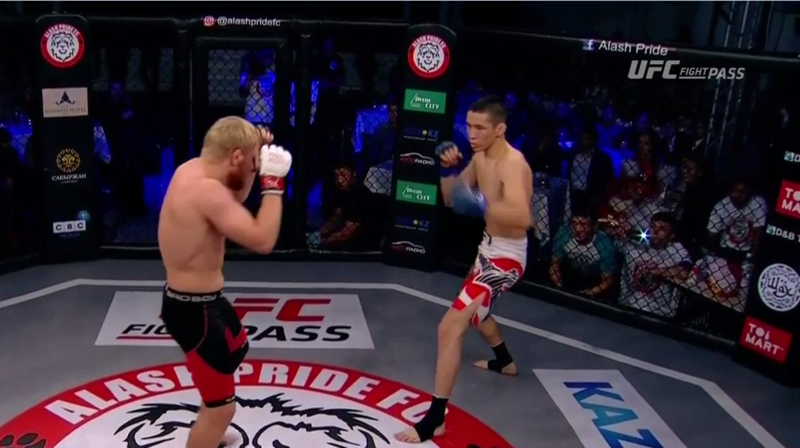 Sultan Kiyalov vs Dmitry Kudinov Alash Pride: Grand Prix Kazahstan Oct 22, 2016 (16:56) Sultan Kiyalov vs Dmitry Kudinov at Alash Pride: Grand Prix Kazahstan by Tech-KREP FC from October 22, 2016 in Almaty, Kazahstan. 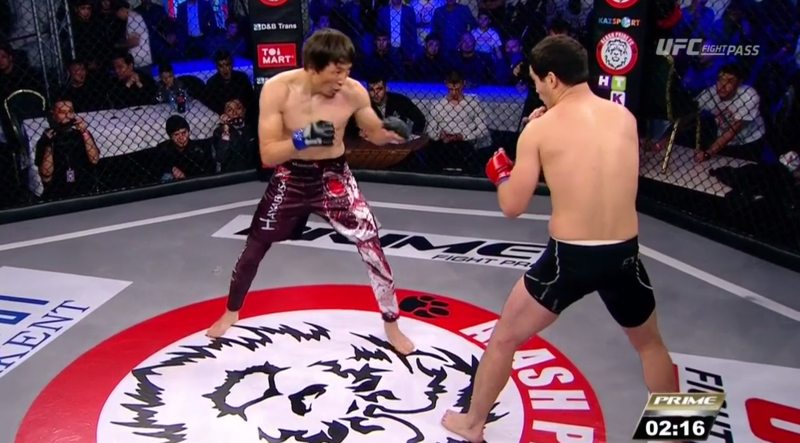 Aslan Kaisinov vs Magomed Akmedov Alash Pride: Grand Prix Kazahstan Oct 22, 2016 (10:30) Aslan Kaisinov vs Magomed Akmedov at Alash Pride: Grand Prix Kazahstan by Tech-KREP FC from October 22, 2016 in Almaty, Kazahstan. 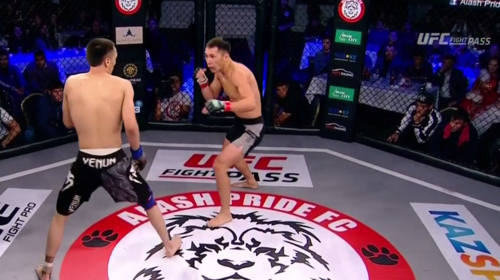 Igor Zhirkov vs Amirbek Amirbekuuly Alash Pride: Grand Prix Kazahstan Oct 22, 2016 (9:35) Igor Zhirkov vs Amirbek Amirbekuuly at Alash Pride: Grand Prix Kazahstan by Tech-KREP FC from October 22, 2016 in Almaty, Kazahstan. 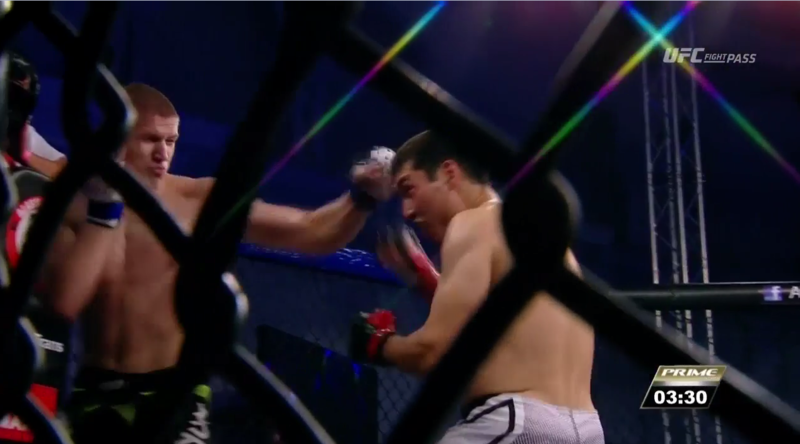 Ilyar Ashanov vs Kasym Anuarbek Alash Pride: Grand Prix Kazahstan Oct 22, 2016 (17:07) Ilyar Ashanov vs Kasym Anuarbek at Alash Pride: Grand Prix Kazahstan by Tech-KREP FC from October 22, 2016 in Almaty, Kazahstan. 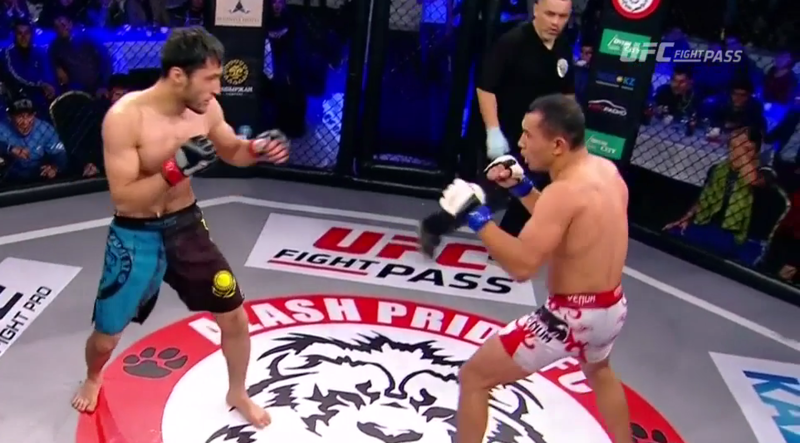 Zhasulan Karakulov vs Kanat Rakhimov Alash Pride: Grand Prix Kazahstan Oct 22, 2016 (20:44) Zhasulan Karakulov vs Kanat Rakhimov at Alash Pride: Grand Prix Kazahstan by Tech-KREP FC from October 22, 2016 in Almaty, Kazahstan. 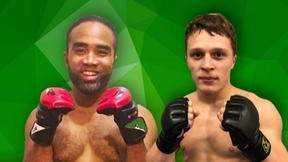 Bakhtiyar Nesipbek vs Farhod Mavzurov Alash Pride: Grand Prix Kazahstan Oct 22, 2016 (7:04) Bakhtiyar Nesipbek vs Farhod Mavzurov at Alash Pride: Grand Prix Kazahstan by Tech-KREP FC from October 22, 2016 in Almaty, Kazahstan. 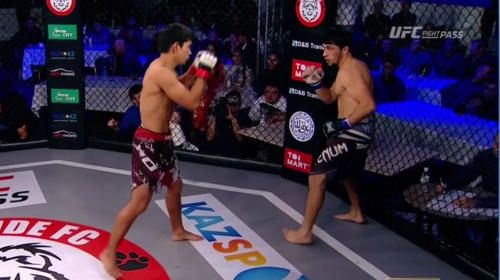 Magomed Kadiev vs Timur Dandarov Alash Pride: Grand Prix Kazahstan Oct 22, 2016 (27:56) Magomed Kadiev vs Timur Dandarov at Alash Pride: Grand Prix Kazahstan by Tech-KREP FC from October 22, 2016 in Almaty, Kazahstan. 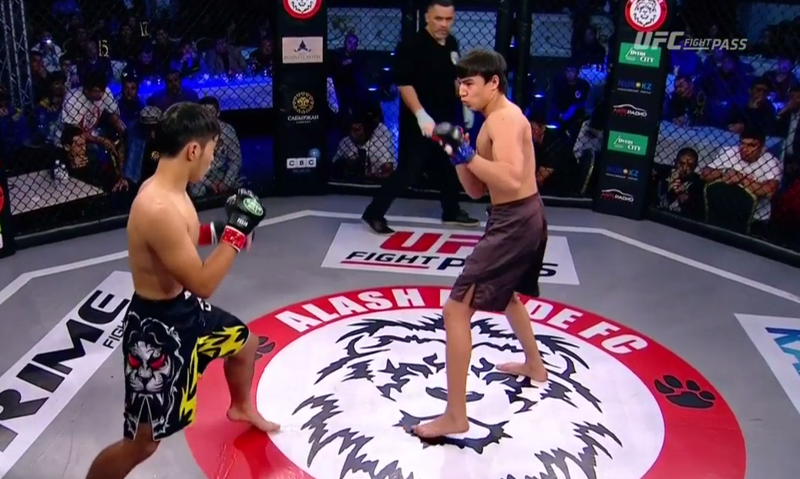 Dias Erlanuly vs Arman Alimov Alash Pride: Grand Prix Kazahstan Oct 22, 2016 (20:54) Dias Erlanuly vs Arman Alimov at Alash Pride: Grand Prix Kazahstan by Tech-KREP FC from October 22, 2016 in Almaty, Kazahstan.